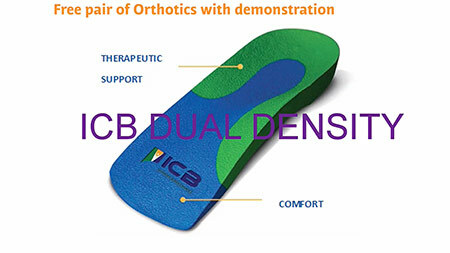 I would like to arrange an ICB Orthotic demonstration at my clinic and claim my free pair of ICB Orthotics. The demonstration will include heat moulding and how to place the foot into the neutral position and take no longer than 30 minutes. 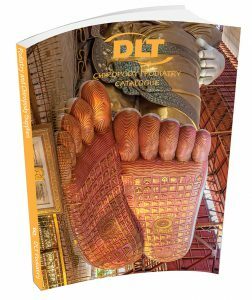 This course will present a foundational understanding of lower limb biomechanics by independent pre-learning together with a workshop on practical orthotic therapy. 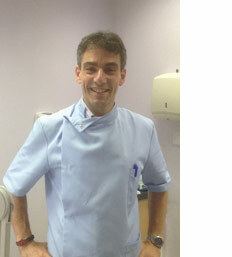 Taught by Lawrence Dreifuss owner of Tuckton Chiropody & Podiatry Centre. 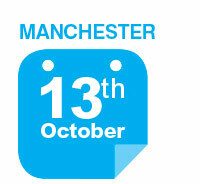 This practical ‘hands on’ day will provide the manual skills to implement chairside orthotic therapy to fulfil a successful treatment plan for your patient. ▪ Morton’s extension for HAV, Dorsiflexed 1st & Hallux limitus. Attendees will receive a starter pack (worth over £100) which will include a pair of orthotics to heat mould, plus a set of products to deflect and customise in the workshop. We provide prior learning 30 days before the course, to ensure all participants benefit from the subjects taught on the day. 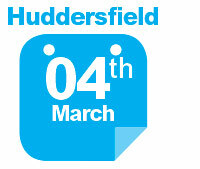 Free entry and open to all, special offers and discounts available on the day. We bring our showroom to you, view new products and equipment. 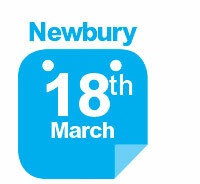 See product demonstrations by our friendly team who are happy to give help and advice. 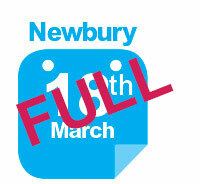 in 1987, Lawrence worked within NHS Community and hospital clinics before establishing Tuckton Chiropody & Podiatry Centre in 1997 with his Podiatrist wife Sheila. Expansion into a multi chair clinic and the recruiting of associates followed allowing Lawrence to specialise and further hone his knowledge & interest of Podiatric Biomechanics Tuckton Podiatry now boasts its’ own separate Biomechanical suite adjoining the main clinic, utilising up to the minute technology and techniques, treating patients with the skeletal / muscle issues patients face as a result of their foot dynamics or trauma. Lawrence specialises in treating musculo-skeletal conditions of the lower limb and postural abnormalities related to gait / pelvic dysfunction especially related to chronic sports injury. 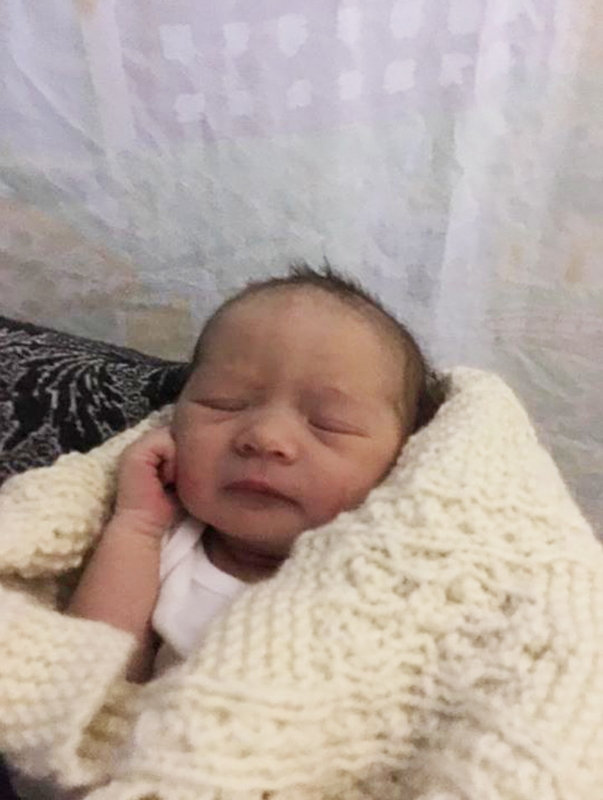 Congratulations to Joanna and Luke who gave birth to Frankie on 6th November at 2.28am , 5lb 12oz. We are all looking forward to meeting Frankie soon here at DLT. Finger and toe nails are regarded as the reflection of the physical state of health. If they show a yellowish discolouration this is usually due to a cosmetic cause. In many cases, however, there is also a medical problem, such as a metabolic disorder. Patients are quickly suspected of not looking after their finger nails when they are discoloured. Smoking often embeds toxins in the nails. They attack the callus plates and lead to colour changes. Wrong care, trauma or constant strain due to excessively tight shoes are also regarded as causes of yellowish finger and toe nails. Physical influences such as colour forming bacteria or x-rays may also be causes. Yellow nails often occur after pedicures. The cause is deemed to be the solvents which are contained in many – especially coloured – nail polishes. Colour changes and excessively soft or brittle nails, crosswise grooves (ridging), a detaching nail plate or crumbly nails may not always be the patients fault but due to a physical disorder. In yellow nail syndrome, a growth disorder thickens the nails and gives them a yellowish discolouration (Onychauxis). In a metabolic disorder, the supply of important building materials to the nails is prevented. Fungal nail infections (onychomycosis), skin and thyroid disorders, various deficiencies or infections can also be causes. In Onychogryposis (also known as onychogryphosis or ram’s horn nails)(bent nails; claw nails) the nail plate no longer adheres to the nail bed. The nail is then a dirty yellow colour, but remains transparent. This is probably triggered by hyperkeratosis (the thickening of the stratum corneum) (the outermost layer of the epidermis), of the nail bed which could be caused by circulatory disorders in the end flow zones. If the foot specialist finds a yellowish discolouration, the medical history of the client is taken. When obtaining the medical history, questions should be asked about lifestyle (smoking, alcohol etc. ), the use of medications, use of nail polish, existing illnesses and dietary behaviour, among other things. If there are a number of signs that a systemic underlying illness is present, the client must see a doctor. Care and optimal treatment of toenails with important nutrients comes in the form of effective, high quality nail products. For instance, the first and only nail polish to recieve APMA’s Seal of Approval is Dr.’s Remedy enriched nail polish and treatments. Dr.’s REMEDY highly nourishing formula can be used in conjunction with topical fungus medications and will not make the condition worse, unlike most nail polish products. 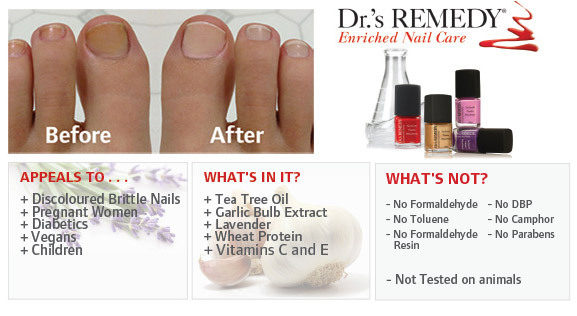 Dr.’s Remedy products are formulated with natural ingredients Tea tree oil & garlic bulb extract which is known to help prevent fungal infections of the nail (onychomycosis) while Lavender has a cleaning, antibacterial and anti-inflammatory effect. Every nail product is enriched with wheat protein and vitamins C and E, which strengthern weak nails and prevent discolouration and cracking. Is nail polish toxic? Does the toxic fumes in nail polish raise you concerns? If you have heard of the terms ‘toxic trio’, ‘3-free’ and ‘4-free’, even ‘5’ and ‘7-free’ you may be aware about the health concerns associated with the ingredients in nail polish and the potential health risks. 1. Dibutyl phthalate an additive that has been banned in polishes in Europe because of its link to birth defects. Its a developmental and reproductive toxin that causes a number of birth defects in lab animals, primarily in male offspring. What it does: a plasticizer that increases the flexibility and shine of the polish. 2. Toluene is a chemical that has been removed from drinking water because of research linking it to liver and kidney failure. Affects the central nervous system and can cause headaches, dizziness and fatigue. It is also a possible reproductive and developmental toxin. A pregnant woman’s exposure to toluene vapours during pregnancy may impair fetal development. What it does: Toluene is used to help products flow smoothly. It helps give polishes a flat and even finish and keeps the colour from separating in the bottle. 3. Formaldehyde is used to preserve dead bodies and is also linked to cancer. Damages lung tissue and can cause asthma. Can irritate the eyes, nose, throat and lead to skin irritation such as dermatitis. A potent preservative considered a known human carcinogen by the International Agency on Research on Cancer. What it does: In nail products, formaldehyde acts as a hardener and a preservative. 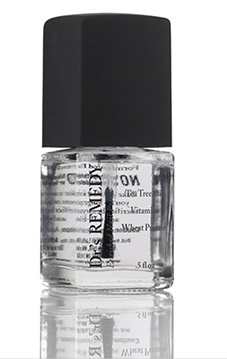 Dr.’s remedy is a healthy alternative to traditional nail products which consists of a base coat, top coat, hydration treatment and cuticle oil. unlike most nail polish products. 4. Camphor is a potential irritant. Used in muscle rubs for its mint tingling sensation on the skin, there really is no reason to add this to nail polish. Camphor is both synthetically and naturally produced. What does it do: Plasticizer – Materials that soften synthetic polymers by reducing brittleness and cracking. 5. Formaldehyde resin – has links to causing dermatitis. What does it do: All nail polish, nail treatments, or nail hardeners contain a film-former to make the product hard and shiny when it dries. To make the film tough and resilient a secondary film-former such as formaldehyde resin is usually used. 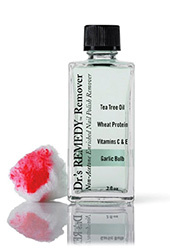 Dr.’s remedy remover is a acetone-free product. 6. Another chemical not present in Dr.’s remedy nail care products is Xylene. Reports indicate that inhaling this vapor can depress the central nervous system. Acetone is a very powerful solvent and it works the best at removing polish. But it’s also very harsh because it removes a lot of natural oils from your skin. Harsh and very drying to nails, cuticles and skin. Women with nails that are dry or splitting should avoid using. Dr.’s Remedy is enriched with wheat protein and vitamins C and E, which strengthen weak nails and prevent discolouration and cracking, and garlic bulb extract and tea tree oil, which prevent fungal growth. Dr.’s REMEDY® is a line of podiatrist formulated nail care products created by board certified podiatrists, Dr. Adam Cirlincione and Dr. William Spielfogel. The collection of nail colours and nail care solutions can minimise the appearance of dry brittle nails, hydrate nail cuticles and improve the wear-time of your nail colour. Dr.’s REMEDY® is the first nail polish to receive the American podiatric medical association seal of approval. 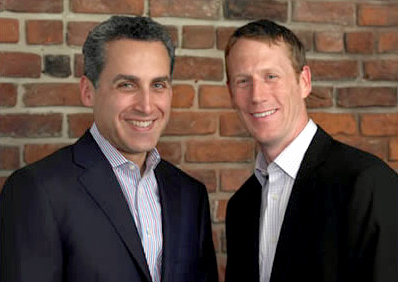 Dr. Adam Cirlincione and Dr. William Spielfogel are board certified practicing Podiatric Surgeons based in New York who founded Dr.’s Remedy to address the needs of their patients. Both doctors have spent years of study and training in the field of Podiatry. Although, skilled surgeons, they realise a top reason patients come into their office is because of brittle, discoloured nails, often times associated with the harsh chemicals found in nail polish. As physicians they have always been interested in the products their patients use and only want the best for their patients. Dr.’s REMEDY consists of many shades of nail colour along with nail care products such as base coat, top coat, cuticle care and a nail hydration. Each product is infused with a special blend of ingredients selected by Dr. Cirlincione and Dr. Spielfogel. This blend includes: wheat protein, tea tree oil, biotin, garlic bulb extract and lavender. A: After treating hundreds of patients and listening to their needs about nails, we personally formulated our Dr.’s REMEDY®, Enriched Nail Polish with a patented blend of naturally occurring, non-toxic, nourishing ingredients not found in traditional lacquers. Every bottle of is free of formaldehyde, formaldehyde resin, toluene, dibutyl phthalate, camphor, parabens, xylene, TPHP, DBP and animal testing. Plus, it’s the first nail polish to receive the APMA (American Podiatric Medical Association) seal of approval. Q: IS DR.’S REMEDY AN ANTIFUNGAL NAIL POLISH? A: No. Dr.’s REMEDY® Enriched Nail Polish is not an antifungal medicine nor is it intended to treat or cure fungus. It is however; an extremely gentle, highly nourishing cosmetic nail polish that is available in an array of stylish colours. Products that make antifungal claims must be approved by the FDA and are not considered cosmetics. Q: CAN I USE DR.’S REMEDY WHILE USING A TOPICAL MEDICATION FOR NAIL FUNGUS? A: Dr.’s REMEDY® Enriched Nail Polish is a cosmetic, NOT a medicine. However, our extremely gentle, highly nourishing formula can be used in conjunction with topical fungus medications and will not make the condition worse. 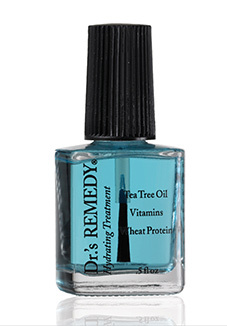 Dr.’s REMEDY is also recommended as the perfect compliment to any nail laser and nail cream regimens. A: Dr.’s REMEDY® is completely non-toxic and safe for use on children and mums-to-be. Q: DOES DR.’S REMEDY TEST ON ANIMALS? A: Dr.’s REMEDY® is an animal-loving company and we do not participate in animal testing of any kind. Q: SHOULD PEOPLE WITH WHEAT ALLERGIES BE CONCERNED ABOUT THE WHEAT PROTEIN CONTAINED IN DR.’S REMEDY. A: All Dr.’s Remedy products have undergone rigorous allergy and sensitivity testing, and the amount of wheat contained in our polishes has not been known to affect those with an allergy. Q: HOW LONG WILL DR.’S REMEDY® ENRICHED NAIL POLISH LAST ON MY NAILS? 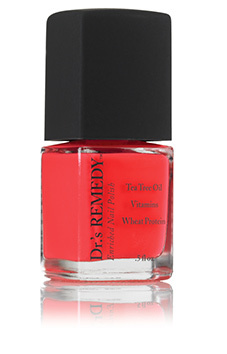 A: Dr.’s REMEDY wears just like traditional nail polish—about 5 to 7 days on fingers and 2 to 3 weeks on toes. Q: HOW OFTEN SHOULD I CHANGE MY POLISH? A: As podiatrists, we recommend patients change their polish every 10 days and to go polish free for a few days before re-applying nail color. Nail polish is occlusive and can deplete the natural oils from the nail and cuticles around the nail. Leaving your nails polish free for a few days allow the nails to rehydrate. It is also a good idea to apply cuticle oil day and night. This will also help to hydrate both your nails and your cuticles. Always use base coat and top coat. Re-apply a clear top coat every 3 days. Give your polish 30 – 45 minutes to completely dry, 60 seconds each coat. Apply hand and foot cream as well as cuticle oil often. A high percentage of diabetics suffer from a hydrolipid deficiency in the skin. play an important role in the production of the skin‘s ceramides. therefore optimally suited to the prevention of dry, cracked skin. The cream also tackles excess callus. the callus, and acts keratostatically by normalising cell growth. ingredients of algae extract also supply the skin with moisture. In combination with high quality oils, they improve its natural barrier function. cream can be put to effective use to prevent diabetic foot lesions. 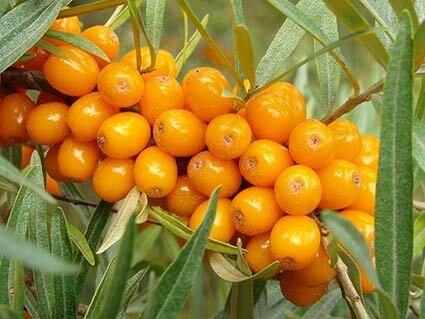 In Tibet, sea buckthorn oil has been an important medicinal substance for 1200 years. substances which regenerate and revi­talise the skin as components of creams. Sea buckthorn is an unwieldy, thorny shrub. It grows especially well in light, sandy soils. radicals and thereby prevents premature skin aging. with sea buckthorn oil generally soothe the skin, moisturise, smooth and regenerate. Is there something better than customers who are happy when they leave the practice after their treatment? Of course, good treatment results are fundamental. But happiness can be encouraged beyond that. As a foot specialist, you can give your customers feel-good moments as part of your work. In most cases, a foot massage is a pleasant, emotional end to the actual treatment. But why wait for the end of the treatment? Soft Feet Scrub is just right for this. into a regenerating, caring spa experience. skin is fine tuned with ground bamboo. further intensified by fine wax spheres. Soft Feet Scrub finishes with an extra portion of care. important components of the skin barrier. with an aromatic foot massage after the treatment. a small luxury which wellness lovers are happy to enjoy in everyday life. All Podiatrists will have come up against this problem of trying to deal with the recurrent build up of heavy callus under the sides of usually the first toe nail. The condition is quite often painful to treat due to the extreme density of the callus and the sensitivity of the area. Patient advice should be given regarding footwear but the condition recurs sometimes very quickly. One form of treatment that can be very effective is the use of Gehwol med nail softener. Active Ingredients: Medicated soap, Bisabolol, ethanolamine. Bisabolol helps to prevent redness and irritation. Hard skin beneath the nail and in the nail fold softens and leads to an easy removal of the cornification without causing pain. The patient is advised to use the product daily but sparingly ( ie one drop down each affected side). If the patient complies on the next visit the callus should appear much softer, less painful and therefore easier to remove. The only side effect visible is a general yellowing of the area treated which has no detrimental effect. This is stating the obvious but: Do not use on Onychocryptosis, Inflamed or septic areas, Patients with poor circulation, Diabetics. 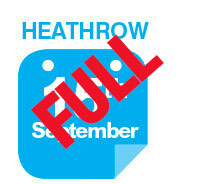 If you have any comments or any other alternatives to this product please get back to us on twitter or facebook.